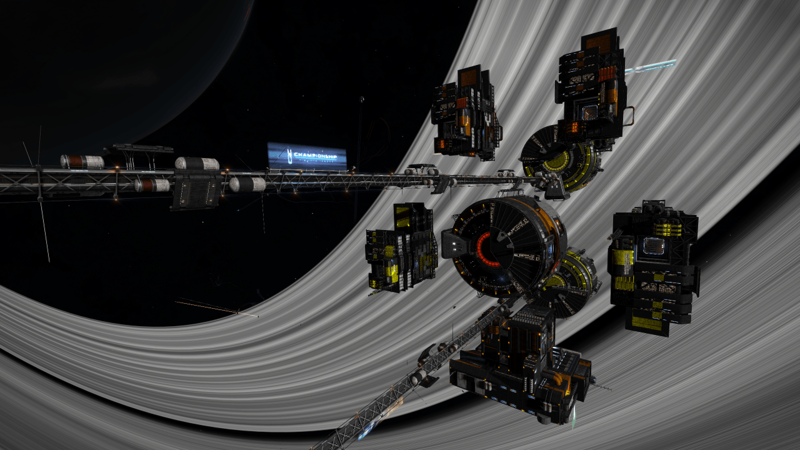 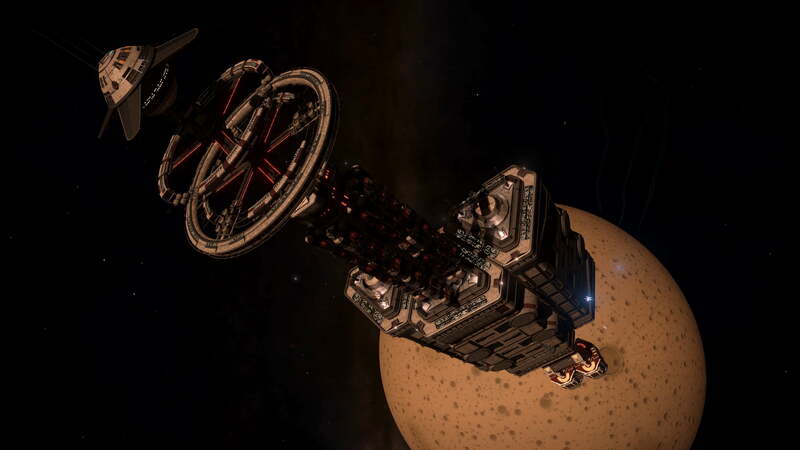 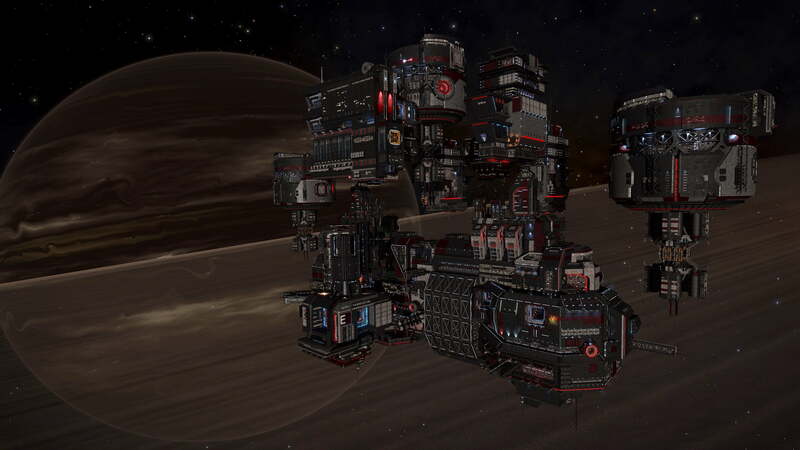 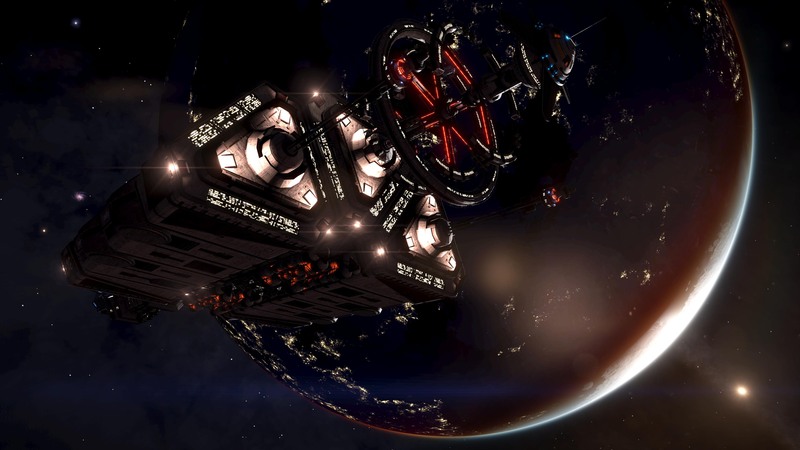 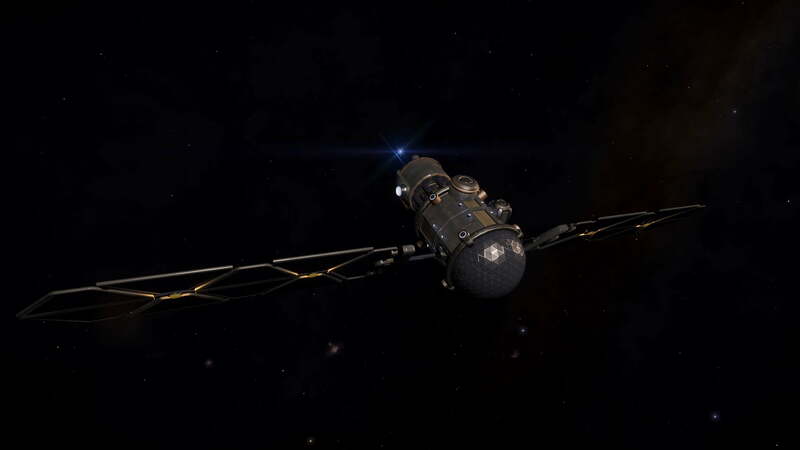 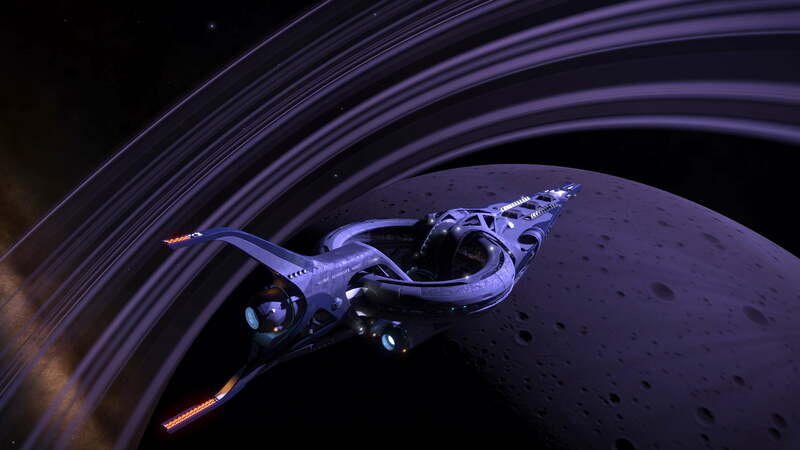 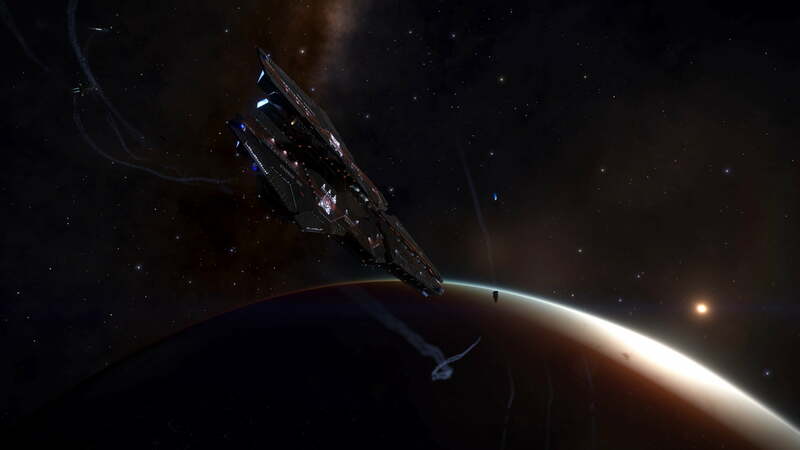 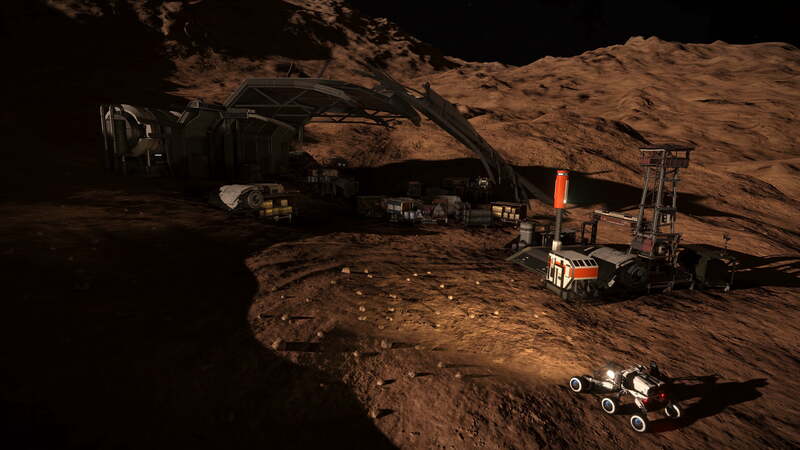 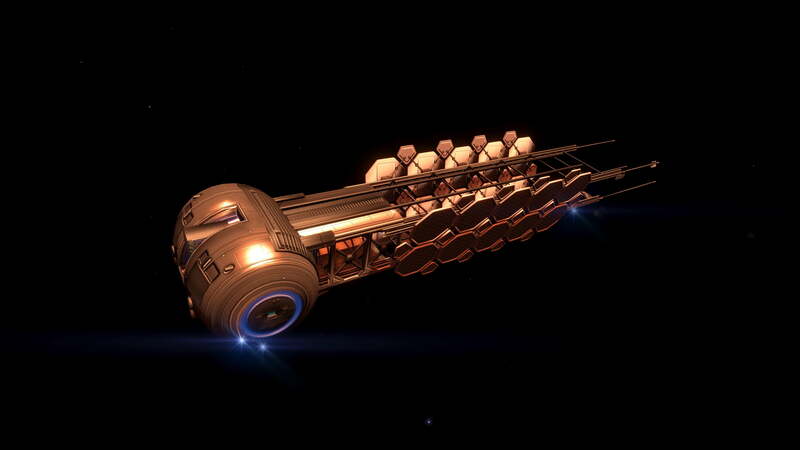 Another type of megaship has been found by Frontier forum member 274 Below, which is currently orbiting Pohnpet 2 A. 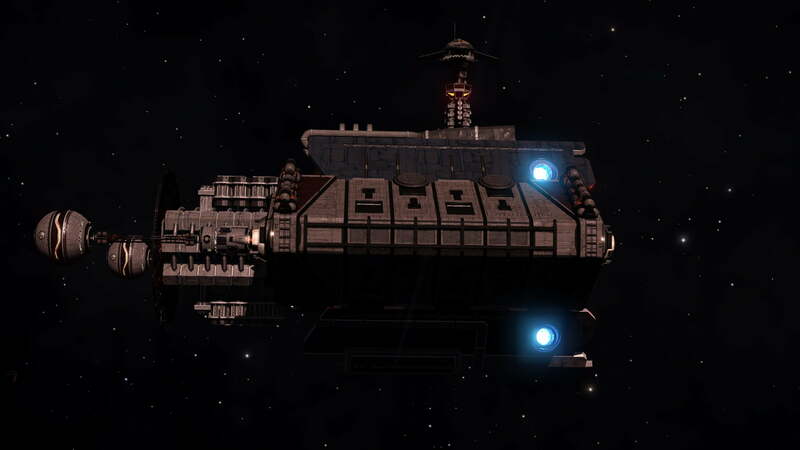 274 Below comments on its size and considerable cargo space, though also notes that it doesn’t appear to be very interactive at this point. 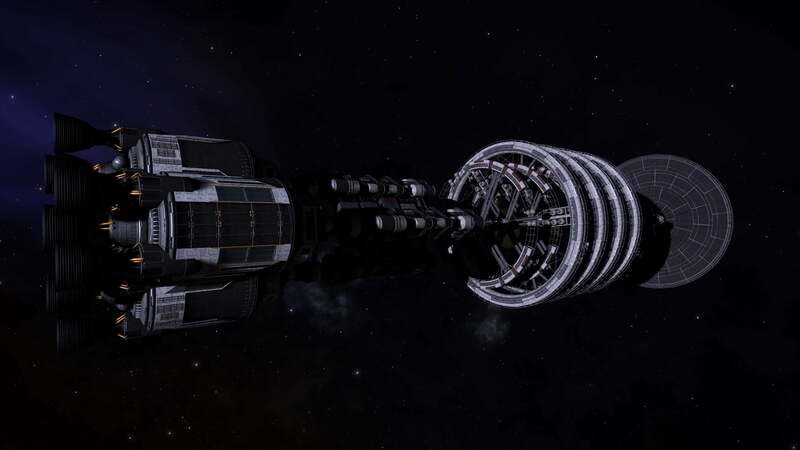 See source below for additional information.